Michael McKee was raised in Minnesota and graduated from Wayzata High School. Mike knows the Plymouth-Wayzata area like the back of his hand. 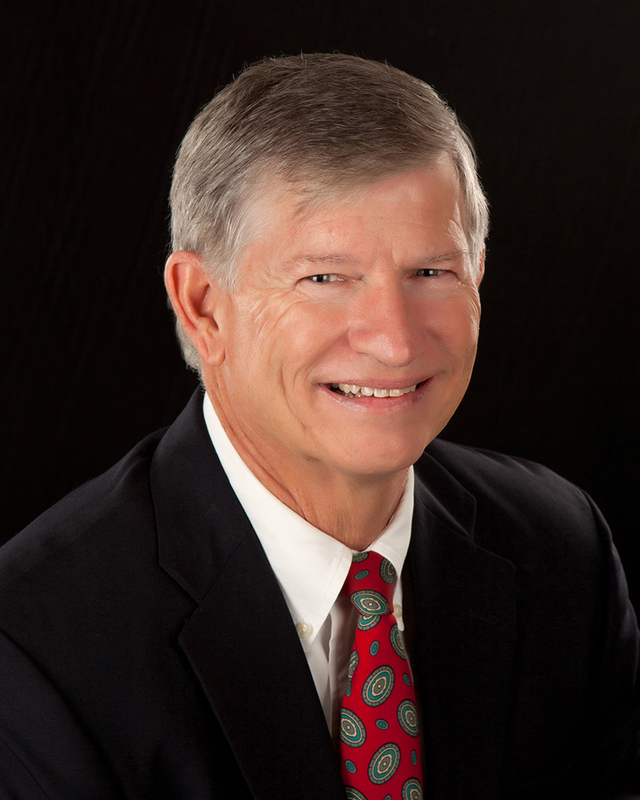 He started his insurance career in 1976 as an underwriter for a major insurance company. In 1979 Michael joined his father, Robert McKee, as an insurance agent and marketing manager for McKee Insurance Agency. Mike is directly involved in all aspects of the agency. After his father, Robert McKee, retired in 1993 he formed The McKee & Andrews Insurance Agency. Mike’s other interests include golf, boating, riding his Harley and snowmobiling. In terms of community involvement, Michael is a longtime member of the South West Lions Club, an organization dedicated to serving the the needy.